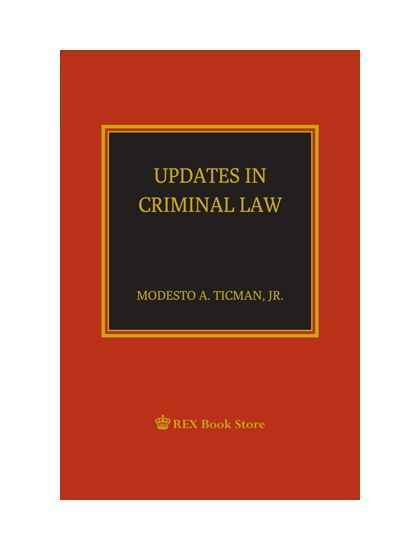 by Modesto A. Ticman, Jr.
by Atty. 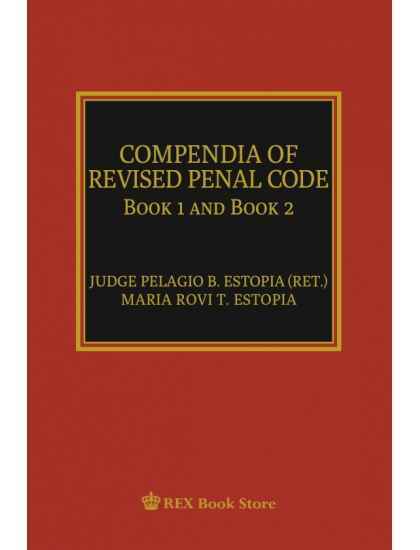 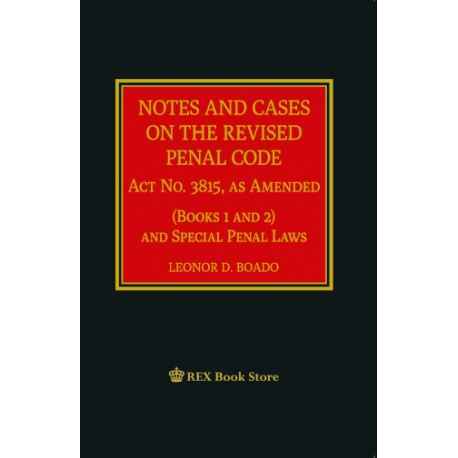 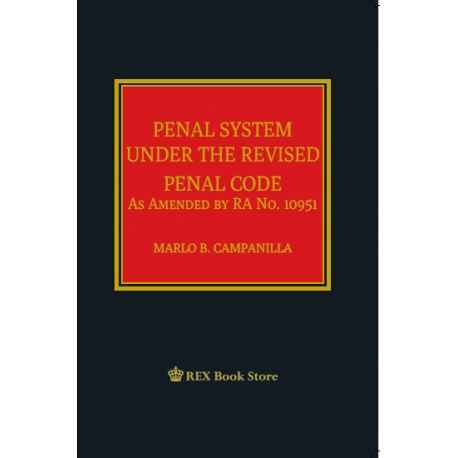 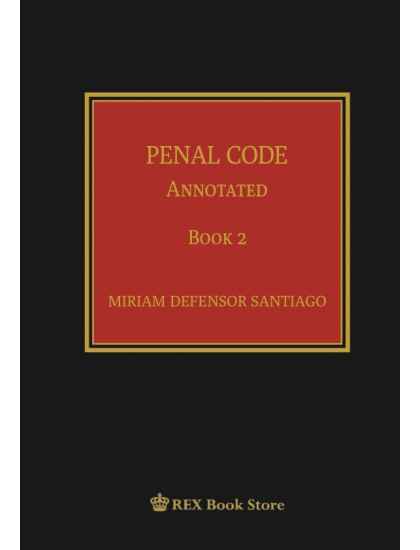 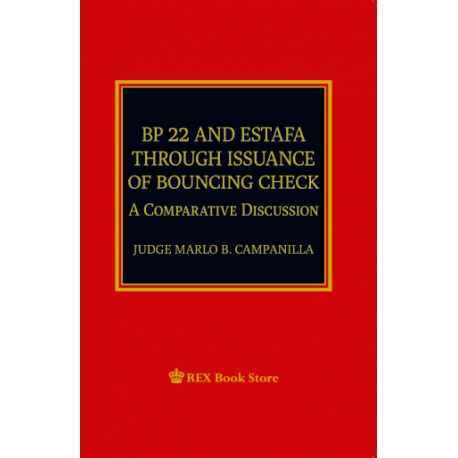 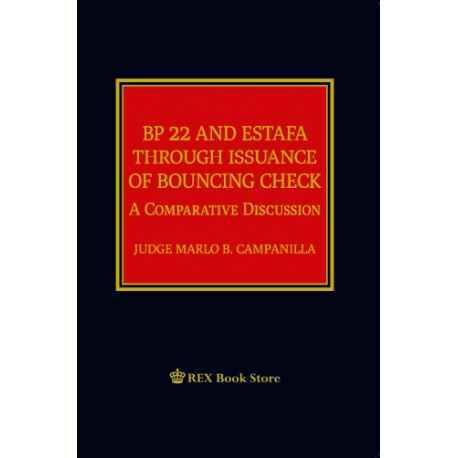 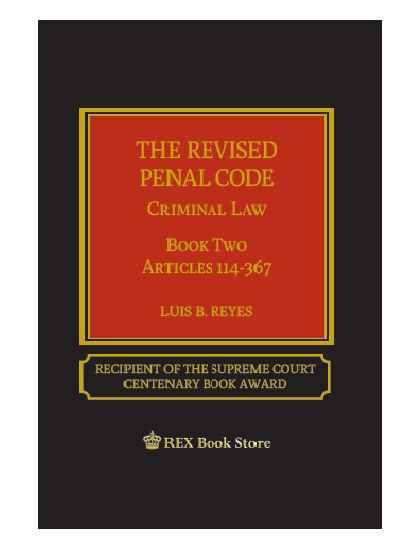 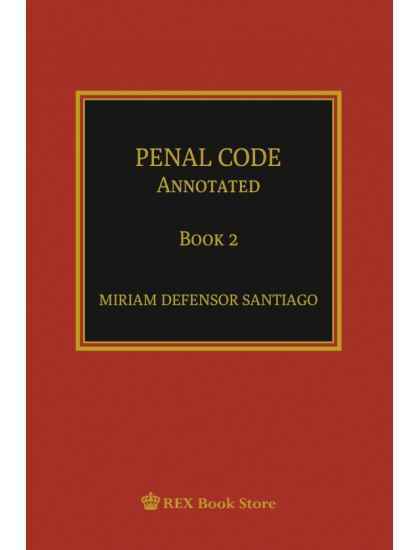 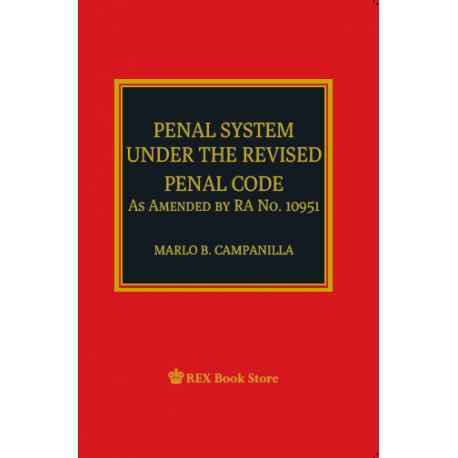 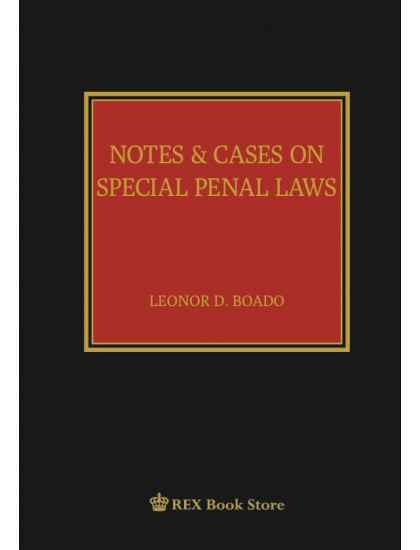 Leonor D. Boado This sequel to the Notes and Cases on the Revised Penal Code is made necessary by the ever-increasing number of special penal statutes. Also, recent cases have been decided by the Supreme Court that an update of this book is imperative.